Each Pod is designed, built and installed to your specification and design by our in-house team, who offer a complete service package. You will have one point of contact throughout the project and we will agree key dates and timescales suited to your needs at the outset of your purchase.  Pods by Future Rooms is a family-run business that designs, builds and installs stunning and unique Pods, ideal for glamping, extending accommodation or as additional activity space; their use is versatile therefore they can cater for all your needs. We have developed a range of five stunning pods, each built to order. The shell models include a range of features that make our pods both practical and efficient. Adding to their versatility, these models can be adapted to include extra features such as a shower room, kitchenette or extended deck. Our pods are available in a range of standard dimensions, as stated on the pods pages, but these can be adjusted to fit the space you have available. We offer three types of cladding; wood, decra oberon or metrotile, and there is no differentiation in price between these options. We also offer different finish styles of wood, doors, windows and lighting, so that you can create the perfect pod for you and your customers. Each pod is built at our UK workshop and every one is hand made to order. Our team of experienced craftsmen construct a high quality professional product, finished with care and attention to detail. The pods are fully constructed at our premises and delivered ready built to your location for installation. Delivery charges are based on postcode from our premises. Matters such as access, foundations and any service connections will be discussed in full and agreed with you prior to confirmation of orders. Planning permission for pods can sometimes fall within permitted development, and planning permission may not always be necessary. However, we always recommend that you seek advice from your local planning authority, particularly as there are differing criteria that might apply if for example you are in an Area of Outstanding Natural Beauty or a Conservation Area. We can assist with all aspects of preparing and submitting planning applications, offering a full design service.